Kevin Durant wants the NBA back in Seattle. There has been talk surrounding a franchise returning to the Pacific Northwest, which is something Durant — now entering his fourth season as a Warrior — is advocating for. “It’s a basketball city. It’s a sports town,” he said, via ESPN. “They have a good representation of basketball in the NBA from Seattle-born players, Washington state-born players, and I feel like that whole brand deserves an NBA team. Durant played one season in Seattle before the new owner and Oklahoma City native, Clay Bennett, moved the team to his hometown and named it the Thunder at the start of the 2008-09 year. The two-time champion and two-time finals MVP started in every game his rookie season, and still shares a deep connection to a city that once housed NBA legend Bill Russell. 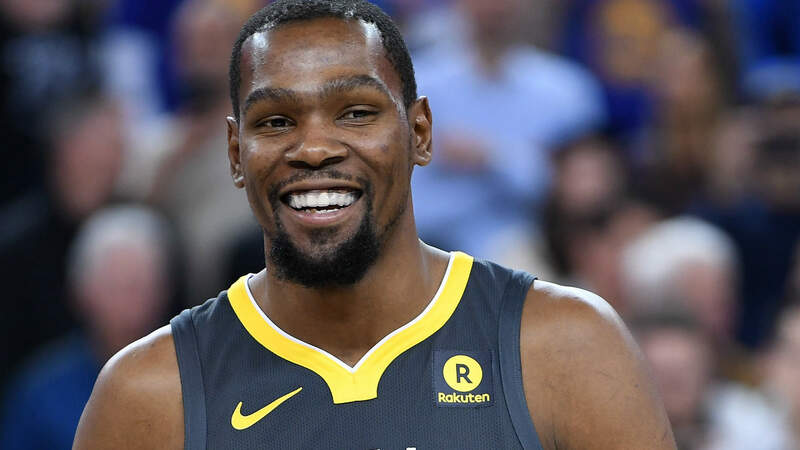 “I look back on it and picture what it would have been like to (still) live there and play there, but I had no control (over the move),” Durant said. “I spent some great, great years in Oklahoma City, and that path was perfect for me. On Friday, Golden State and Sacramento will play a preseason game in KeyArena in Seattle, the stadium that was once home to the SuperSonics. Tipoff is scheduled for 10:30 p.m. ET.